morasp, Flashgear and Jeff Flugel like this. Tony Bensley, bmasters9, Flashgear and 1 other person like this. Radioman970 and Jeff Flugel like this. With that smile you could tell her he was gay and she wouldn't believe! Looks like you went to town! I never did care for Longmire, but I'm sure you'll enjoy it! morasp, Radioman970 and Jeff Flugel like this. Been wanting to get this Brit TV classic for years. $34 delivered from Amazon UK. 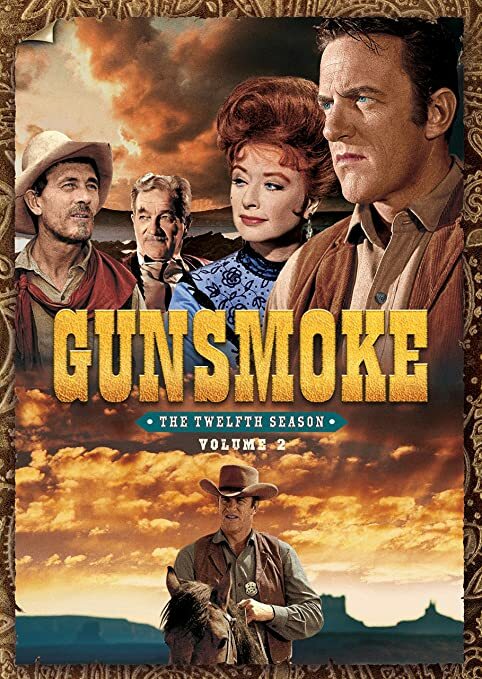 I ordered the two sets of season 12 from Gunsmoke because I want to keep my western series enthusiasm moving. Radioman970, ChrisALM, Peter M Fitzgerald and 4 others like this. 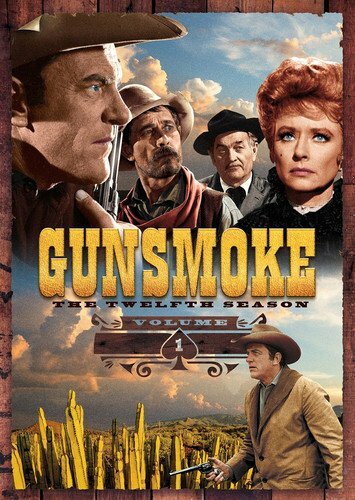 How are the series (British term for our "seasons") apportioned on this 20-disc release? Hi, Ben! 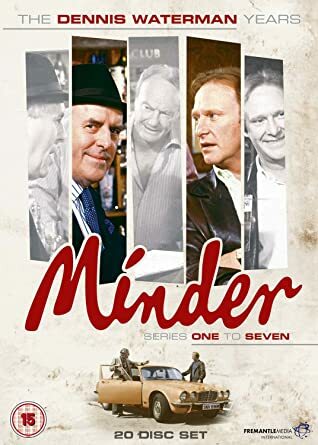 I haven't received this set yet, but from what I understand, the 7 Dennis Waterman series (seasons) - approximately 68 episodes and 2 Christmas specials - are stacked on spindles. I'm guessing it's in a similar style to what VEI did with their McMillan & Wife Complete Series set...two keepcases with several discs stacked one on top of another. I don't like this kind of packaging, and will likely remove the discs upon receiving them into binders. And well you should-- I did similar with several Mill Creek releases I got (removing the discs from those cardboard holders, putting the discs in white sleeves, then throwing out the original cardboard holders). Jeff Flugel, morasp, Flashgear and 2 others like this. Radioman970 and morasp like this. Radioman970, BobO'Link and Jeff Flugel like this. Radioman970, BobO'Link, Jeff Flugel and 1 other person like this. I think I've spent my whole budget for the year already. I think I've spent my whole budget for year already.